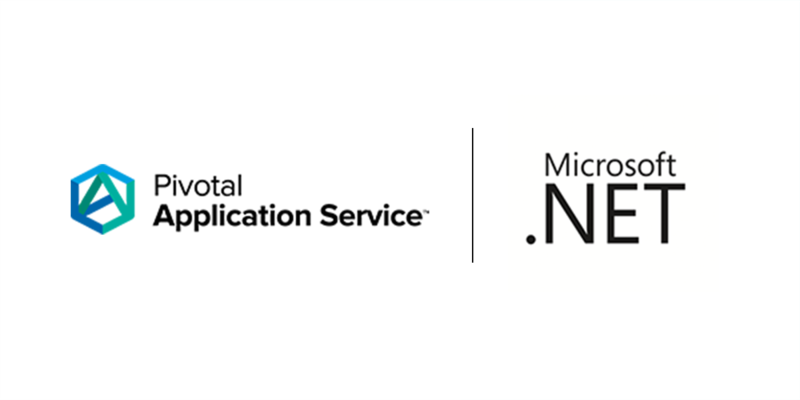 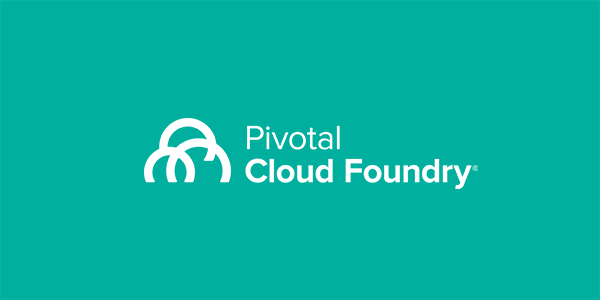 Learn why Pivotal Cloud Foundry is the only platform that has you completely covered when it comes to container-based Windows workloads. 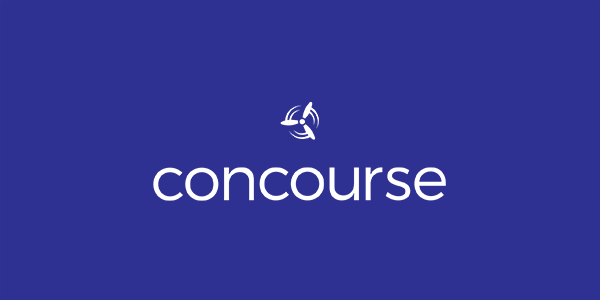 Brian McClain breaks down how to create your own Concourse resource and all of its capabilities. 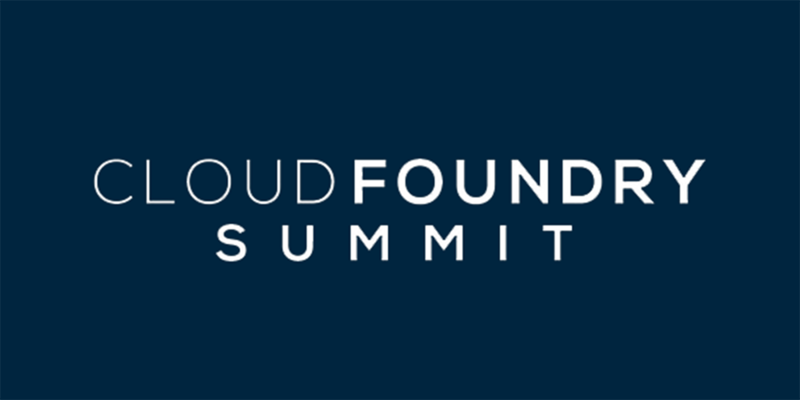 Going to Cloud Foundry Summit 2018? 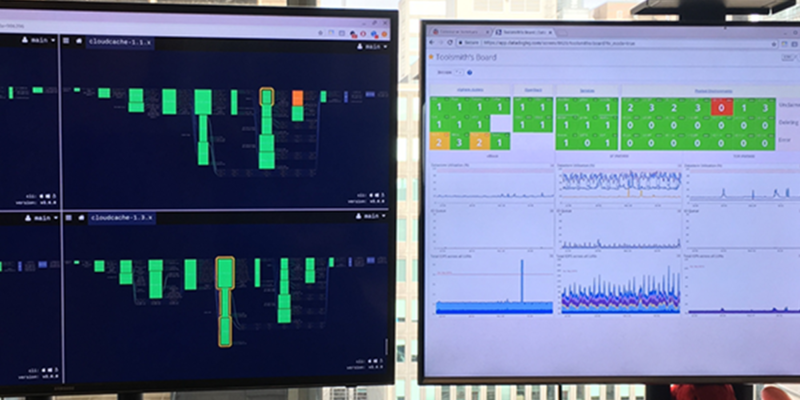 Dormain Drewitz outlines 5 can't-miss sessions that operators shouldn't miss. 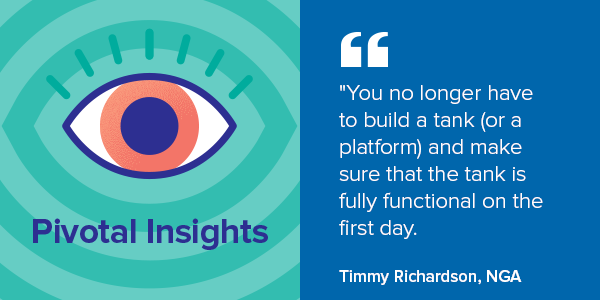 In this episode of Pivotal Insights, Jeff and Dormain speak with Keith Strini, head of the federal practice at Pivotal, and Timmy Richardson, lead cloud architect at NGA, about the agency's adoption of cloud-native technologies, development techniques, and how they are helping a new generation of military personnel accomplish their missions faster, safer, and more efficiently with software. 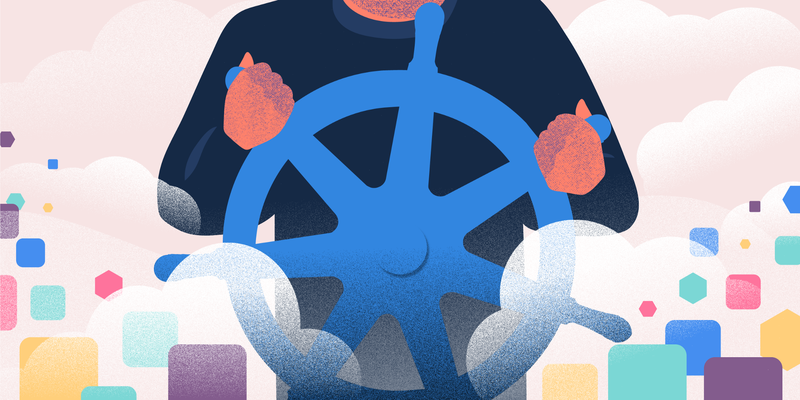 PCF 2.1 introduces a new capability that enables multiple development teams working on separate microservices to access the same backing services, while still giving those teams the isolation of responsibilities and roles that they require.